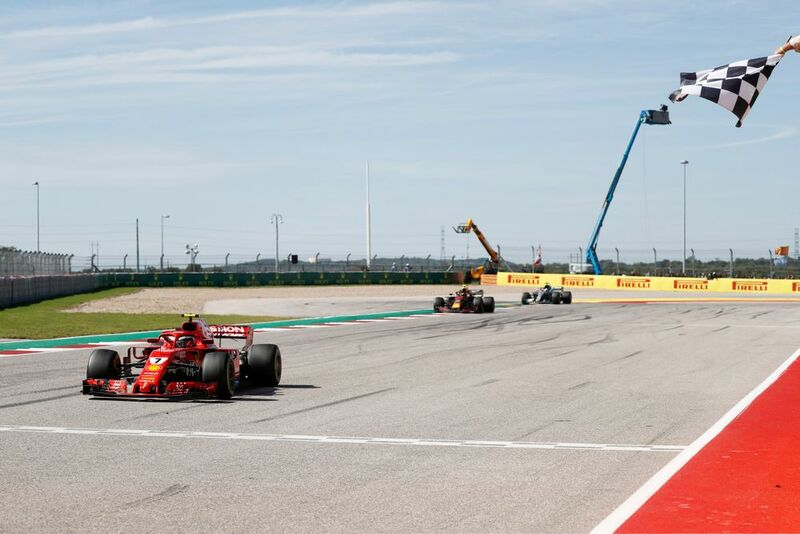 Kimi Raikkonen’s brilliant victory in the United States Grand Prix was not only unexpected, but also record-breaking - he now has the most races between victories, is the oldest race-winner for 24 years, and moved clear of Mika Hakkinen’s win tally. But you’re not interested in that, are you? You want to know what records he didn’t break, so we’ve compiled this handy list of just seven which are definitely very serious things. Sure, in terms of races, Kimi’s gap of 113 between wins is the biggest. But that’s silly because the number of races in a season is now vastly different than it used to be. When there are 150 races per season in the year 2048, that number will easily be broken. No, if he wants the real ‘longest gap between race wins’ record, he should have waited until 2020 to get the one which is based on time. That’s the real one, because time never stops. Time is constant. 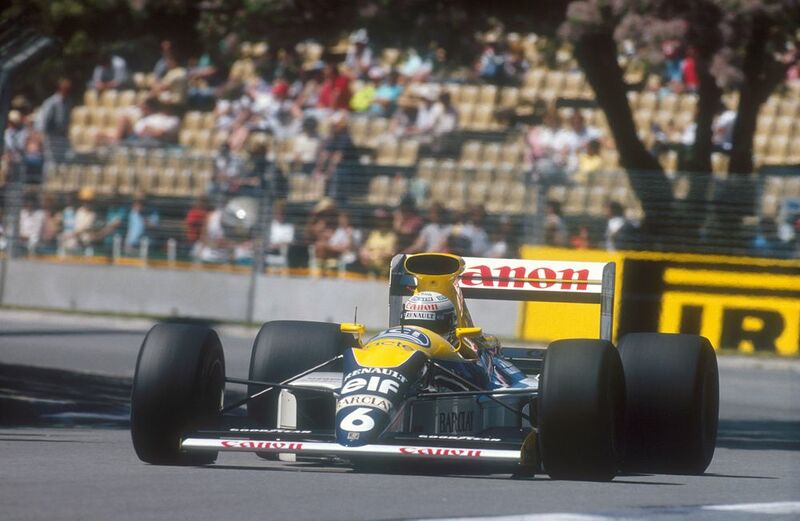 And the current holder of that record is Riccardo Patrese, who went six years, six months and 28 days between consecutive wins (the 1983 South African and 1990 San Marino Grands Prix) - far longer than the measly five years, seven months and four days Kimi had to wait. 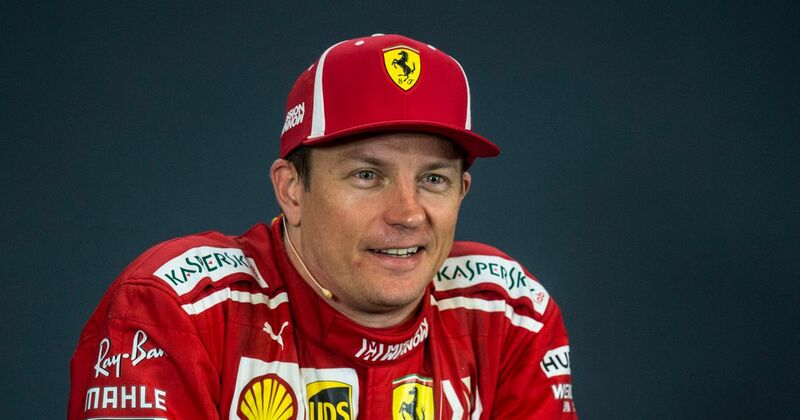 At 39 years and four days old, Kimi is definitely the oldest driver to have won a race in a while - since 41-year-old Nigel Mansell won the 1994 Australian GP, in fact. 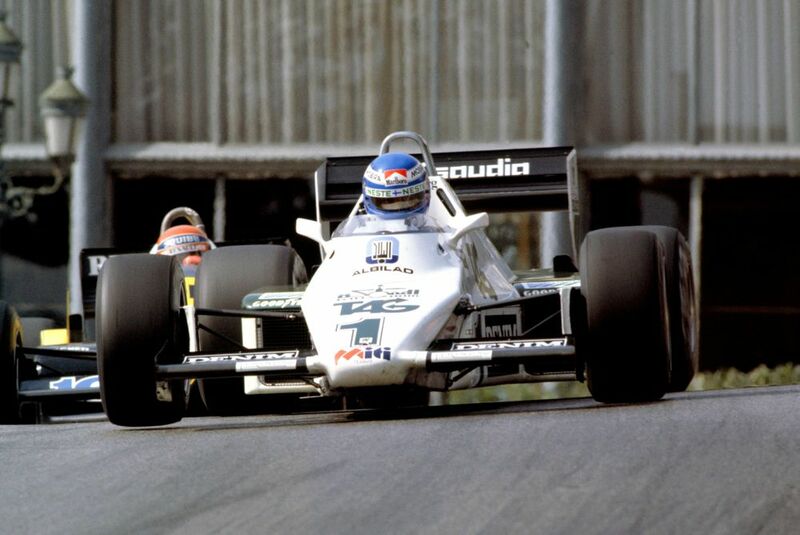 However, he’s not the oldest Finnish driver to have taken a race victory in F1. That honour falls to Keke Rosberg who, at the time of Kimi’s win at the US GP, was a staggering 69 years, 10 months, and 15 days old. Amazing! Speaking of Rosbergs, Nico’s mother is German, and he raced under a German flag for his entire F1 career. So, his 23 wins are counted under the stats for German drivers and always have been. Kimi has 21 wins, which makes him the most successful Finn in terms of victories - except it doesn’t, because Nico now wants to be Finnish. So for now, Kimi is only the second-most successful Finnish driver, until Nico decides he wants to be German again. Bottas may not have won a race in 2018, but Kimi isn’t the only Finn to have won a race in 2018 - nor is he the first as both Paavo Tonteri and Patrik Pasma have won races in British F4 this season, and Heikki Kovalainen has won a Super GT race. So there. Kimi’s second stint with Ferrari is almost at the end of its fifth consecutive year and it’s taken him this long to finally win another race. But he’s not alone. 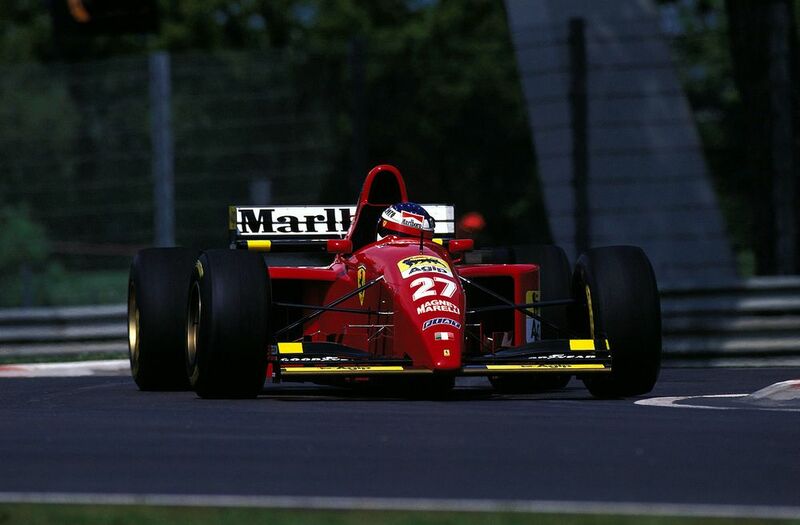 Jean Alesi joined Ferrari in 1991 but didn’t win a race until 1995 - also his fifth consecutive season with the team. And if you squint a bit and ignore a couple of random outings in a Formula 2 Porsche, Wolfgang von Trips technically spent six seasons with Ferrari before winning, entering his first race for the team in 1956 and not grabbing a victory until 1961. Incredibly, the answer is no. 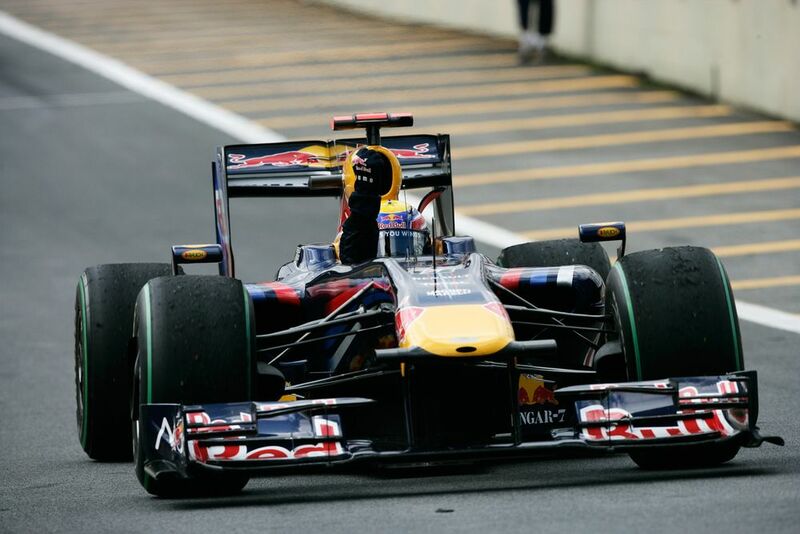 It’s already happened on a single occasion at the 2009 Brazilian GP - Vettel finished fourth as Mark Webber won. Mind = blown. The reason he doesn’t hold this record is two-fold. 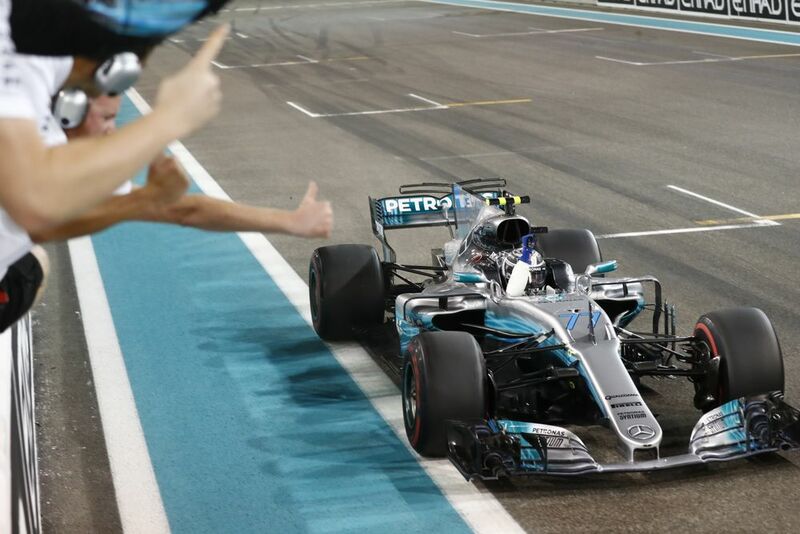 Firstly, 10 drivers - Lewis Hamilton, Ayrton Senna, Keke Rosberg, Michele Alboreto, John Watson, Niki Lauda, Carlos Reutemann, Gilles Villeneuve, Nelson Piquet and Alan Jones - have all won races at two different venues in America. Also, Kimi has only won at one venue in America.